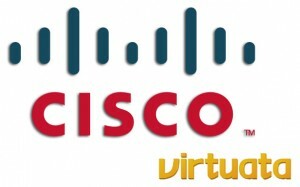 Cisco has announce that it has acquired privately held company Virtuata, based in Milpitas, Calif.
Cisco Systems yesterday announced in a blog post by Hilton Romanski, vice president of corporate development at Cisco, that they have acquired the privately held company Virtuata, based in Milpitas, Calif. Virtuata develops new and innovative methods for securing virtual machine level information in data centers and cloud environments. According to the announcement, this acquisition will enable Cisco Systems to provide a consistent and enhanced security for virtual machines, and allow administrators to accelerate the deployment of multi-tenant, multi-hypervisor cloud infrastructures. 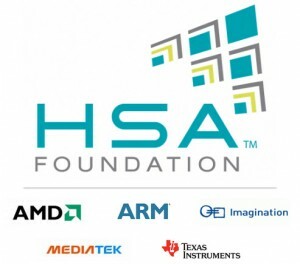 Virtuata was founded in October 2010 by Joe Epstein, a former engineer at Oracle, and Peter Danzig, that has among other things been an instructor at Stanford University, and a professor at the University of Southern California. 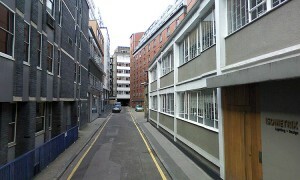 Epstein held the role as CEO for Virtuata, and Danzig held the position as chief strategy officer. 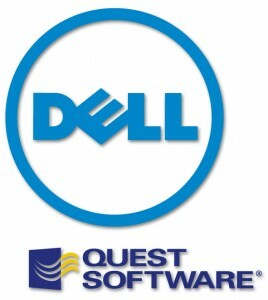 Yesterday Dell and Quest Software announced they have entered into an agreement for Dell to acquire Quest Software. Dell recently announced the formation of the Dell Software Group, intended to build upon the company’s existing software expertise, but at the same time add to Dell’s enterprise solutions capability. Adding Quest, an award-winning IT management software provider, might just be the perfect thing to help Dell accehive it’s goal to accelerate strategic growth, and increasing the current solutions portfolio with Dell-owned intellectual property. Under the terms of the agreement, approved by the board of directors of both companies, Dell will pay $28 per share in cash for each share of Quest for an aggregate purchase price of approximately $2.4 billion, net of Quest’s cash and debt. The transaction is expected to close in Q3, subject to customary conditions and Quest shareholder approval. 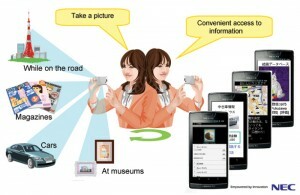 NEC Corporation announced on May 22, a new image recognition service for smartphones and mobile terminals that will become available in Japan at the beginning of June. The new service can provide detailed information on a wide range of subjects that appear in photos taken with mobile devices, including everything from food to automobiles. According to NEC, the system provides high speed, highly accurate image recognition services. It utilizes NEC‘s internally developed image recognition technologies, and original NEC technologies that compress image data and reduce the amount of calculations required for an application. This makes it possible for the system to effectively operate on even the limited computing resources of mobile terminals. Yesterday Fujitsu Laboratories Limited announced that it has developed new high-speed technology for thin clients that will improve responsiveness by as much as ten times. 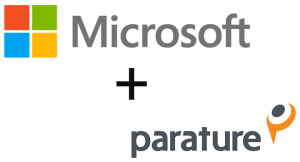 This development should lead to faster user operations, even in low-quality network environments, and when using a mobile connection. Working in a cloud-based virtual desktop environment, system responsiveness has conventionally been poor. This is most evident when client terminals access the virtual desktop environment to use video or graphics-heavy applications. The current limitations can make it difficult to use these types of applications, and sometimes even out right impossible if the network infrastructure is not up to par. Using Fujitsu Laboratories new high-speed thin-client technology response times can be lowered by up to 90%. This makes it possible to develop new thin client applications, such as international video-based employee training, remote operation of internal applications that can be connected via tablets even using a mobile connection overseas. Facebook have just announced that they are buying Instagram. Mark Zuckerberg posted the announcement on his Facebook page, and Kevin Systrom, CEO of Instagram soon after wrote his own post on the Instagram blog trying to reassure concerned fans of the service. “It’s important to be clear that Instagram is not going away. 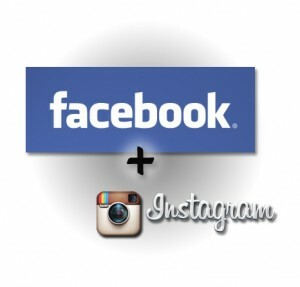 We’ll be working with Facebook to evolve Instagram and build the network. 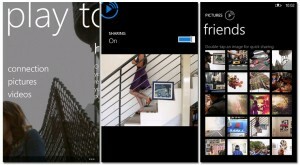 We’ll continue to add new features to the product and find new ways to create a better mobile photos experience”, he wrote. What this will mean for the Instagram services to to early to tell. It could possibly be like with Facebook‘s deal with Spotify earlier, that forces new users of the music service to have an Facebook account to be able to subscribe or join. This might put some people off from using Instagram in the future, just like it did Spotify fans in the beginning, but then again it could be benificial for both Facebook and Instagram users in the end. 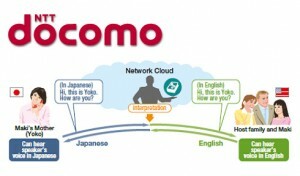 DOCOMO is about to launch an on-demand translator-phone service, showing their increasing ability to deliver high value services though cloud solutions. Through this unique mobile cloud service, a customer will simply speak into their phone, and in the other end the receiver will hear the message interpreted promptly into the language of their choice. Trials have shown that the average processing time takes just about two seconds, fast enough for a reasonably natural conversation under most circumstances. This will in theory make it possible for two people to have a conversation without really understanding each other’s language. 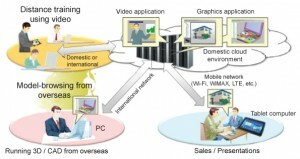 DOCOMO and some 400 monitors are currently testing the service in Japan now through March 2012, and tourist facilities, retail companies and hospitals are also participating. The trial system, which interprets Japanese and English, has about 90 percent accuracy in understanding what users say in Japanese. Accuracy for English is currently at about 80 percent.